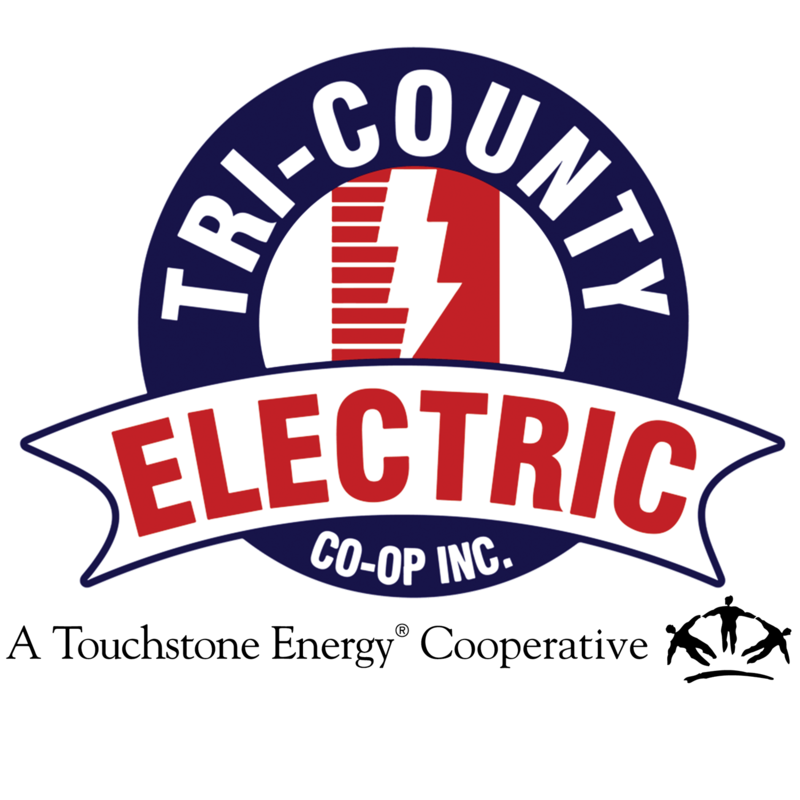 Outage Safety | Tri-Country Electric Co-Op Inc.
Limit the number of times you open your fridge and freezer. Food can keep up to 48 hours in the freezer if the door remains closed. If possible, turn off your air conditioning, heating systems and sensitive electronics to avoid damage from power surges. Dress comfortably and leave your home if it's too hot or cold. Do not leave candles or oil lamps unattended and keep them way from furniture, window treatments and other flammable materials. Do not use a gas or charcoal grill indoors to cook food or warm the residence. Stay indoors and away from windows during storms. If you here warning signals, take cover immediately. If you see a downed power line, please report it and stay at least 35 feet away. Consider all lines to be energized. Make sure children understand the danger of power lines, especially downed lines. Keep all pets and children away from downed lines. Inspect all food and throw out food that has been exposed to temperatures greater than 40oF for at least two hours. Never taste food too see if it is safe. During storms, vegetation and debris can get into power lines. Carefully inspect your surroundings before doing storm clean up. If you are in a vehicle and a line falls on your car, do not leave the vehicle and call 911. Alert others not to come near the vehicle. If the car is on fire, jump out, with both feet together. Mother Nature is unpredictable. We never know when an outage may occur and it is best to be prepared. If you have special medial needs, consider establishing an emergency plan. This could be staying at a friend or relative's house or install and alternative power supply, such as a generator. Keep a supply of bottled water and canned foods on hand. Have extra blankets on hand in event of a winter storm. If you have a water well and a storm is predicted, fill bathtubs with water to flush toilets and other uses.